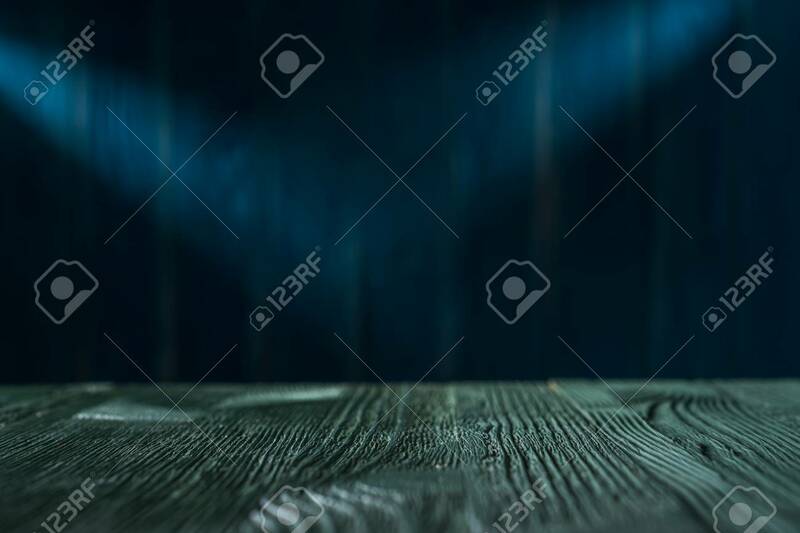 Dark Blue Wooden Background. Magic Illuminated Stage In Dark Blue Colors. Lizenzfreie Fotos, Bilder Und Stock Fotografie. Image 106385655. Standard-Bild - Dark blue wooden background. Magic illuminated stage in dark blue colors. Dark blue wooden background. Magic illuminated stage in dark blue colors.